Who is the GBVIMS Global Team? In recent years, the Inter-Agency Standing Committee, Sphere, and other humanitarian working groups established important guidelines for GBV in emergencies. 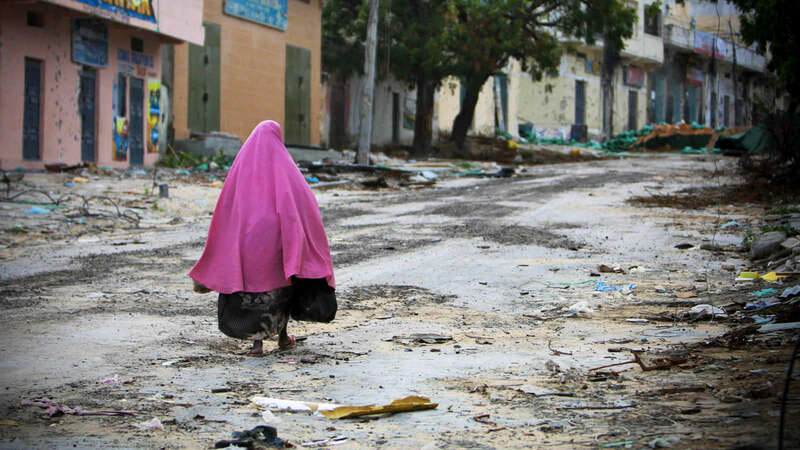 Humanitarian practitioners have focused more attention on GBV in both emergency and development settings, and have made strides toward meeting survivors’ multidimensional needs, empowering women and children in particular, and decreasing their vulnerability to exploitation and abuse. 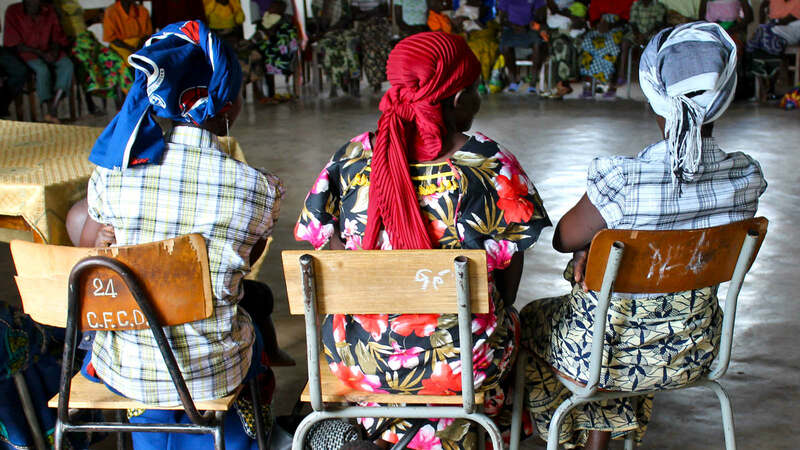 Reliable data is crucial to informing the humanitarian response to gender-based violence. The humanitarian community had not had a tried-and-tested approach for the collection, management and sharing of GBV-related data generated through service delivery. That gap hindered programming potential, inter-agency coordination and advocacy efforts. A robust GBV information management system now exists, and has been implemented in over 20 countries over nearly 10 years, the Gender-Based Violence Information Management System (GBVIMS). The GBVIMS initiative was originally launched in 2006 by UNOCHA, UNHCR, and the IRC. The GBVIMS Steering Committee now consists of UNFPA,UNICEF, UNHCR, IRC and IMC. Maria Caterina Ciampi (GBVIMS Case Management Technical Specialist), and Kate Rougvie (GBVIMS Inter-agency Coordinator) of the GBVIMS Global Team, traveled to Somalia in April 2018 to work with National GBVIMS Coordinator Elizabeth Kigen to support the strengthening of Case Management capacity across GBVIMS user organisations, following a series of trainings, and trainings-of-trainers delivered during 2017. Since then, trainees have stormed ahead with spreading the skills they acquired through those earlier trainings, setting a strong example for other country rollouts. In early 2017, the GBVIMS Global Team delivered two five-day Case Management trainings to GBV service provider organisations across Somalia. In September 2017, during a five-day Training of Trainers, 24 participants were retained to form the first GBVIMS Pool of Case Management Trainers in Somalia. Collectively, these committed trainers have conducted an incredible 18 step-down trainings, for a combined total of 78 training days, targeting 16 different organizations (including Government), in seven different regions. In total, 548 individuals were trained, of which 232 males and 316 females. The success of this initiative is also due to the strong inter-agency collaboration between UNICEF, UNFPA, UNHCR, the GBV Sub Cluster, GBVIMS Task Force, and the Global GBVIMS Steering Committee. It is expected that additional 395 males and 703 females will be trained by December 2018 in 13 regions. For more on GBV Case Management, check out the GBV Case Management Inter-Agency Guidelines under the ‘Implementation’ tab. If you’ve utilized GBVIMS data to improve your programming, advocacy efforts or for resource mobilization, and would like to share your story, contact us at gbvims@gmail.com. Your story could appear in the next in the series of Linking Data Analysis to Programming. Skype helpdesk (gbvimshelp) and email (gbvims@gmail.com) available to help as questions or problems arise. Additional skype helpdesk (gbvimsaide) available for French-speakers.